When will be Is It Wrong to Try to Pick Up Girls in a Dungeon? 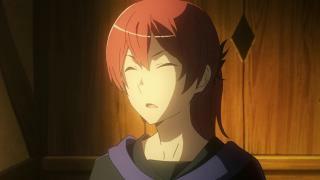 Sword Oratoria next episode air date? 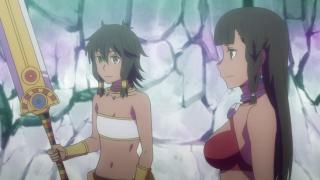 Is Is It Wrong to Try to Pick Up Girls in a Dungeon? Sword Oratoria renewed or cancelled? 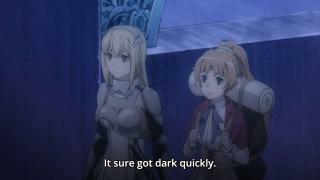 Where to countdown Is It Wrong to Try to Pick Up Girls in a Dungeon? Sword Oratoria air dates? 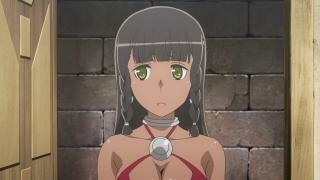 Is Is It Wrong to Try to Pick Up Girls in a Dungeon? 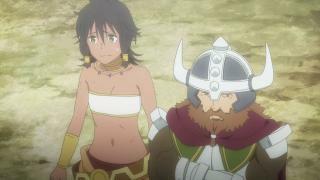 Sword Oratoria worth watching? 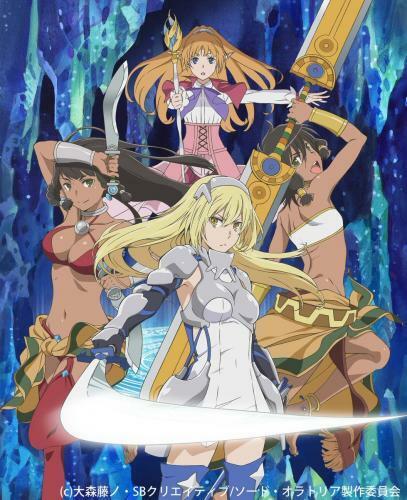 Sword princess Aiz Wallenstein. Today, once again, the strongest female swordsman heads to the giant labyrinth known as the "Dungeon" along with her allies. On the 50th floor where mysteries and threats such as a decayed dragon's corpse that crumbles to ash and an irregularity that creeps ever closer to the party loom, Aiz calls for the wind and heads deeper into the darkness of the Dungeon. Eventually, she finds herself meeting a boy for the first time. In the Labyrinth City of Orario, the contrasting stories of the boy and the girl intersect. Is It Wrong to Try to Pick Up Girls in a Dungeon? 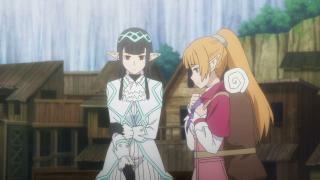 Sword Oratoria next episode air date provides TVMaze for you. EpisoDate.com is your TV show guide to Countdown Is It Wrong to Try to Pick Up Girls in a Dungeon? Sword Oratoria Episode Air Dates and to stay in touch with Is It Wrong to Try to Pick Up Girls in a Dungeon? Sword Oratoria next episode Air Date and your others favorite TV Shows. Add the shows you like to a "Watchlist" and let the site take it from there.